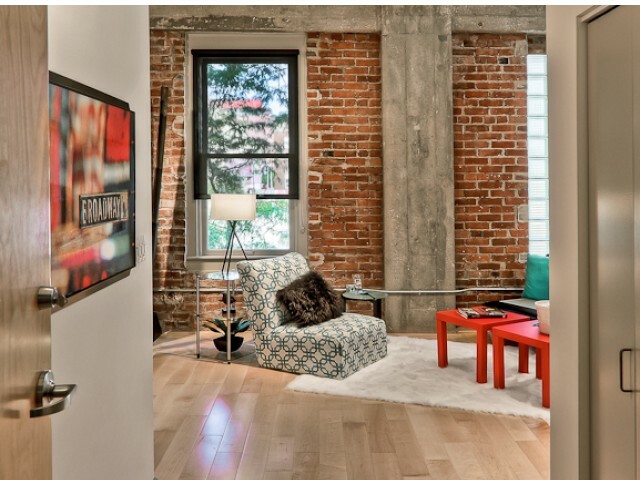 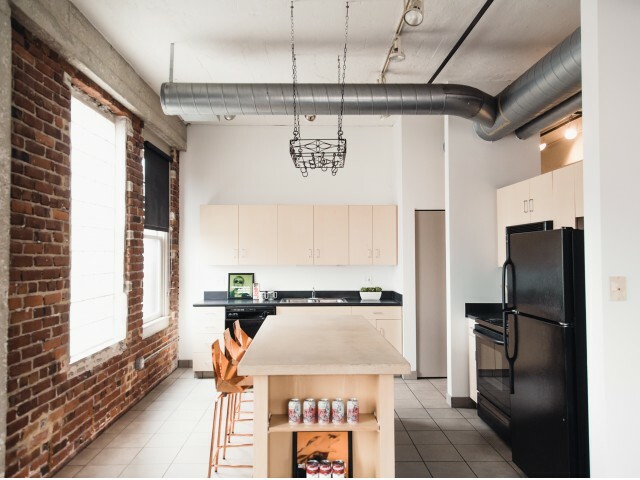 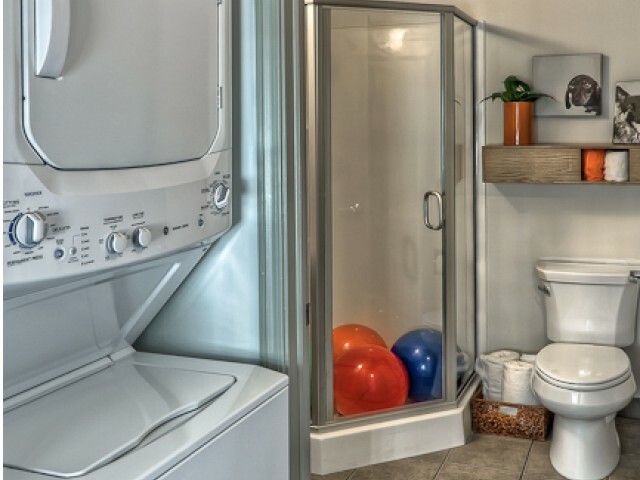 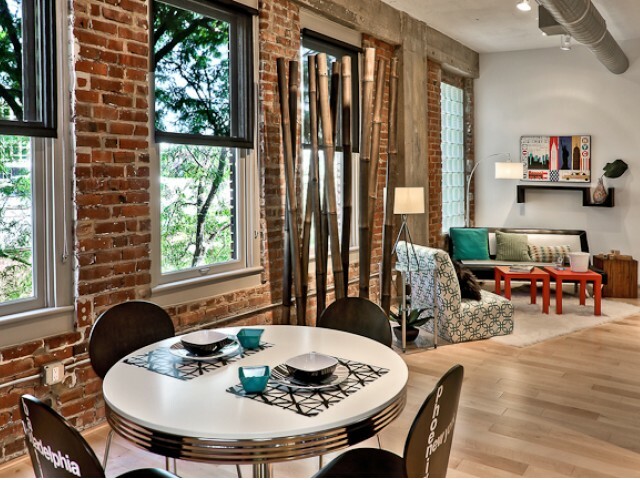 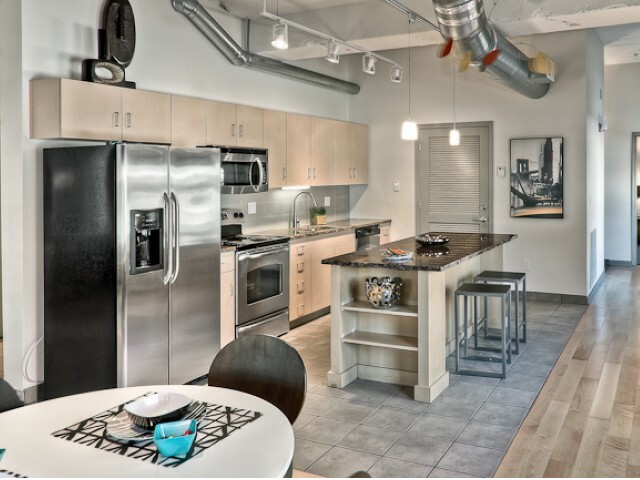 In our gallery, you get a glimpse of our beautifully renovated apartment homes. 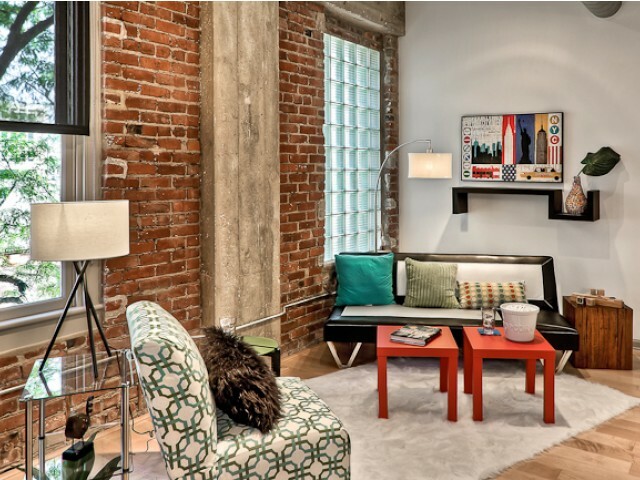 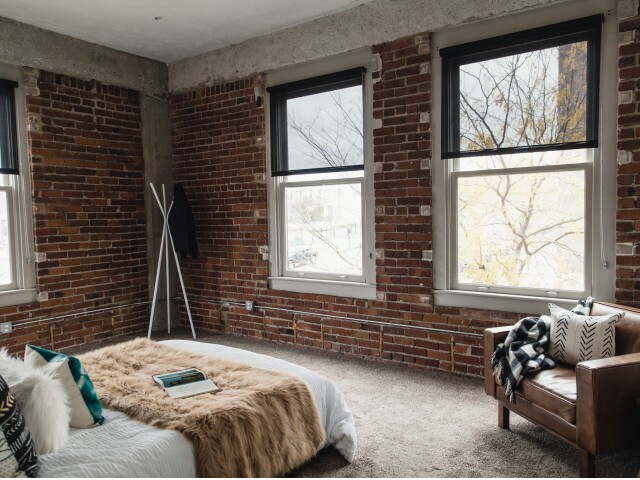 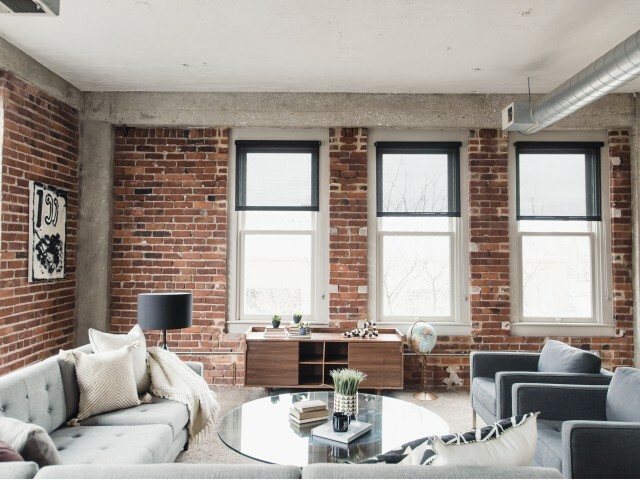 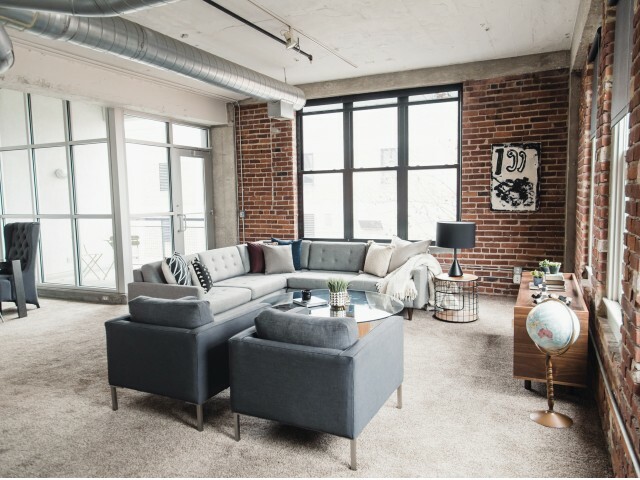 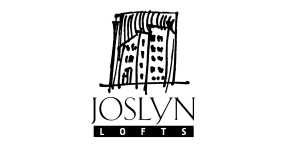 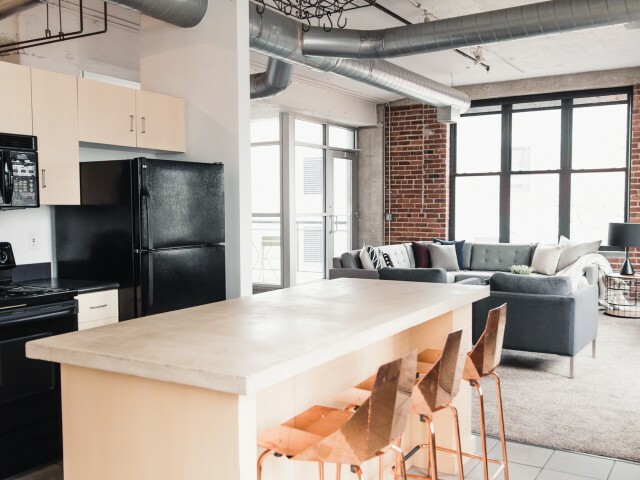 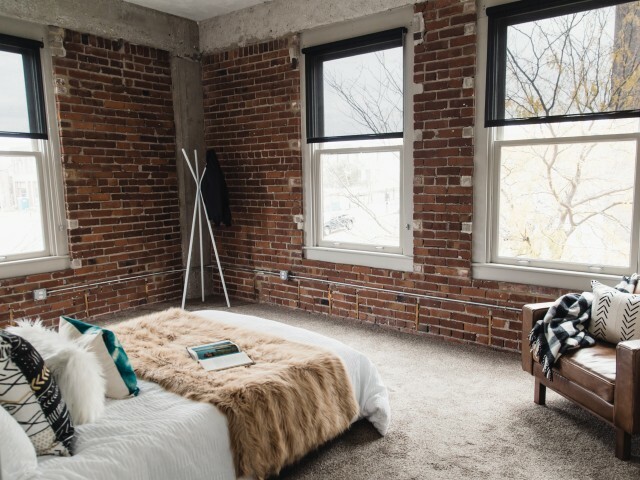 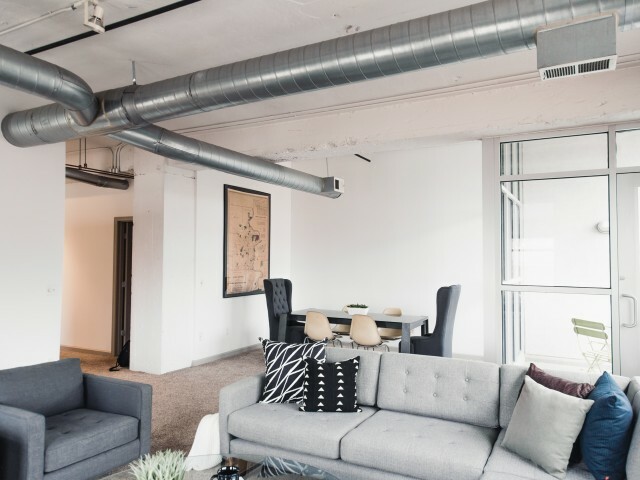 The heart of Omaha, Nebraska has never been so close and than with us here at Joslyn Lofts. 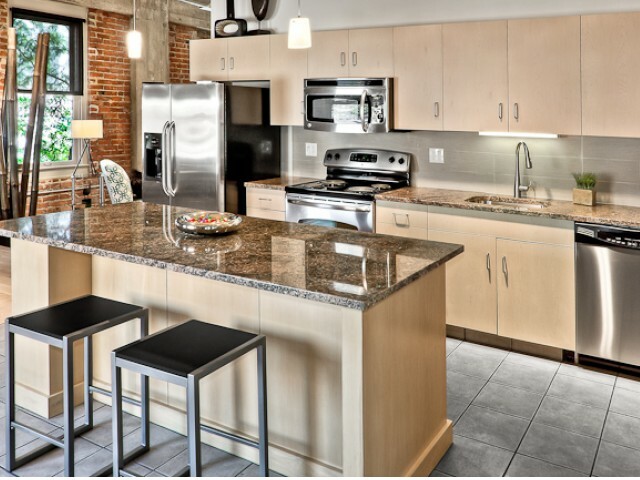 To find out more about our homes for rent, and your future apartment, give us a call today! 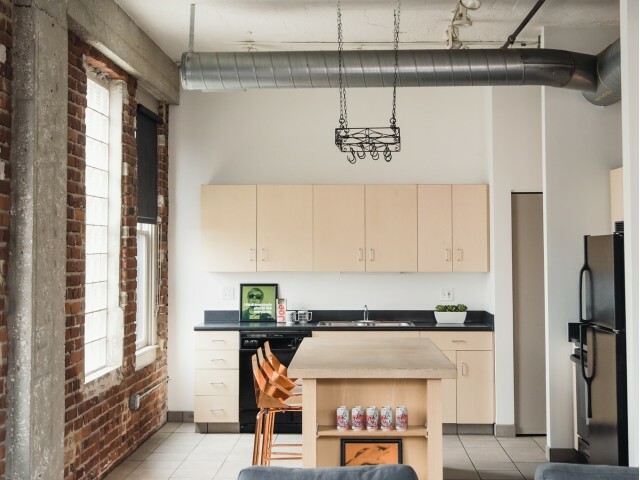 Joslyn Lofts is feline friendly, meow! 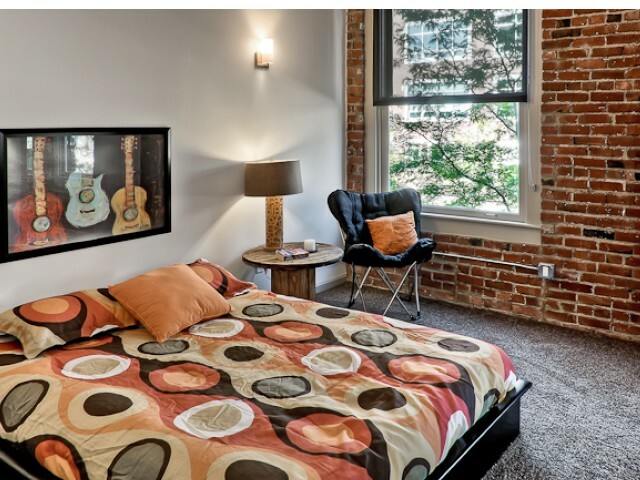 A $300 non-refundable fee is required as well as $35/month pet rent.